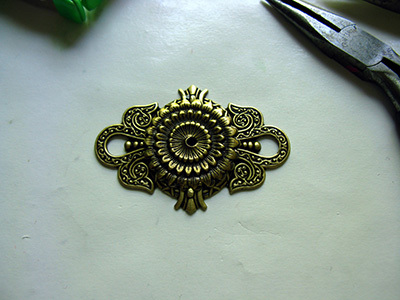 When faced with adding jump rings, rivets, wire or head pins to our jewelry projects we have to make holes in the metal. With any technique there are several usable approaches. No single one is more correct than any other. The basics tools are punches, drills, and rotary tools. Let’s take a look at punches. The basic one is the pointed punch or center punch. It marks the metal for making a hole. The second is the plier punch. It makes small holes in thin metal very easily. 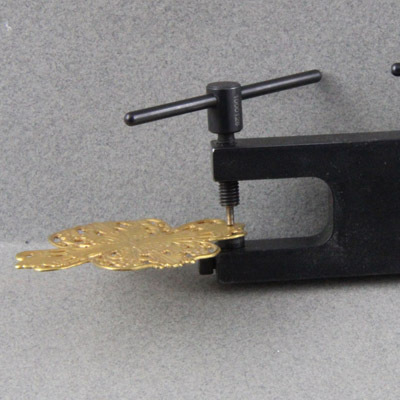 The third is the screw punch which can pierce the metal and can be used for 2 different sizes of holes, 1/16th and 3/32nd of an inch. These all work with metal that is fairly thin. For thicker metals from 24gauge on up to 8gauge different tools are required. Thicker metals need to be drilled. The first thing I would like to address is safety. Please use safety glasses and a mask when using power tools to make holes. 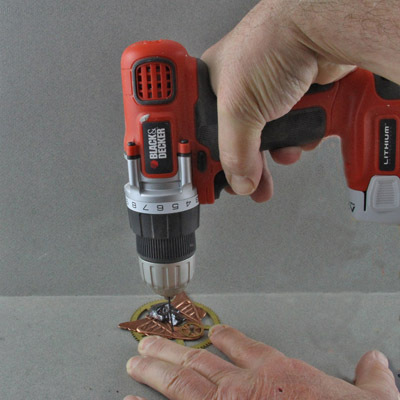 The rotary tools most often used for this work are drills, Dremel, or a battery powered drill. Both can spin a small bit so fast it can bend or break. You can see the fracture in my face mask was caused by a bit breaking off and hitting the shield. The breathing mask is to protect you from metal dust especially from copper, pewter, and brass. Next to consider is the drill bit. Always look for bits designed for drilling in metal. Inexpensive bits are not a good purchase because they won’t last. Assortments offer a cost savings. 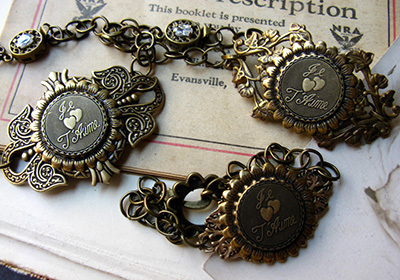 The set in this picture was around $10 and has 2 each of the smaller bits. If I had bought the 4 smallest sizes in single packs the cost was almost $16. The next decision is the machine to do the drilling with. First let us address the power tools most often used. 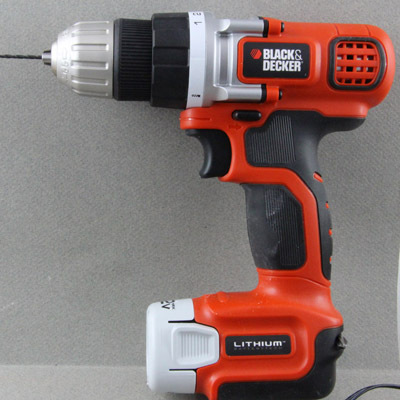 Electric or Battery drill. These can be very handy and useful for many projects. Variable speeds are a big plus with these tools. When drilling the slowest bit speed is the most accurate, and the safest. If the bit is turned too fast it will heat up the metal of both the bit and the stamping and dull the bit. Also the higher speeds can be a problem if the bit grabs the metal and spins it out of your fingers. I have many scars from this type of mishap. 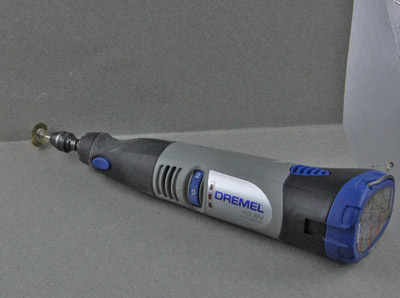 Small rotary tools like the Dremel are popular. 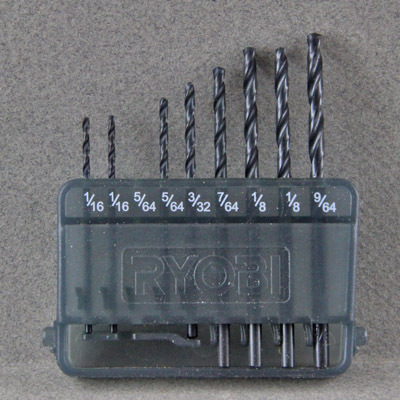 They are primarily for grinding and often come with a collet system to grip only one or two sizes of bit. Some of the models can take an accessory chuck that is variable and can take many sizes of bits. Most often these will have variable speeds as well. The next type is the flex shaft machine. It is often like a dremel with a flexible rubber covered 30 inch long shaft that has a hand piece that can take accessories and bits. The larger models can have a large motor that hangs from a wall bracket. 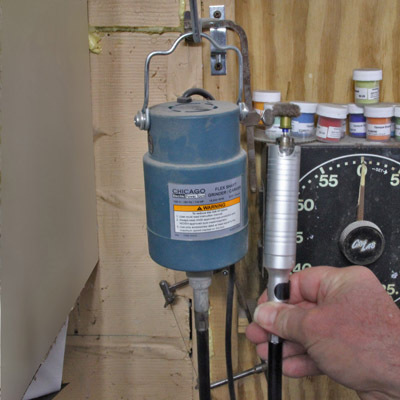 Small drill presses are another option. The cost is often about the same for all these products. $30-75 and up. 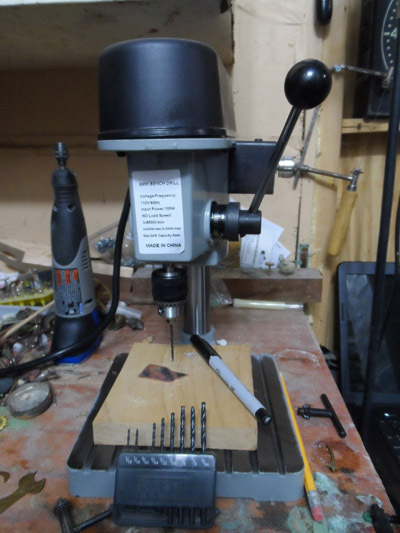 The advantage of the drill press for the jewelry artist is that the tool is stationary and you have both hands to work with the object to be drilled. All of these are expensive. For the beginner I would recommend a screw punch. It will work well with smaller objects and thinner metals. The most common ones have two sizes of punches 1/16 and 3/32. 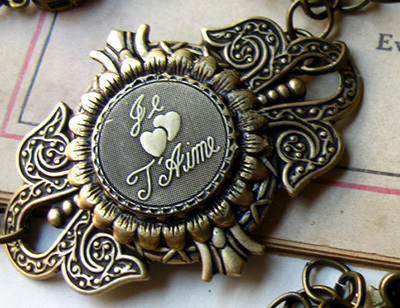 Most jewelry suppliers have these. 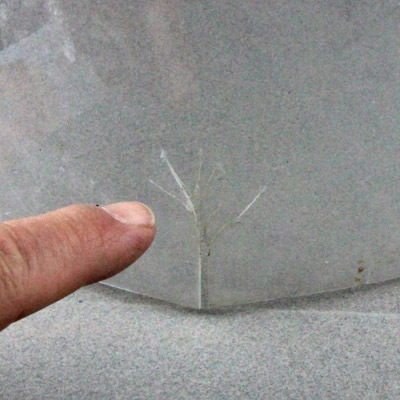 Some models have the ability to set rivets as well. No matter which tool you choose to work with a few rules will help to get the best results. Always have a firm base to work against. An old board or layer of wood will be best to back the piece to be drilled. Never hold the piece to be drilled away from the work surface. Drill straight down using firm pressure on the tool and don’t wobble the bit. If possible tape or clamp the metal down to the board to insure it won’t spin. If you are not going to use tape or a clamp, use gloves to protect your hands.